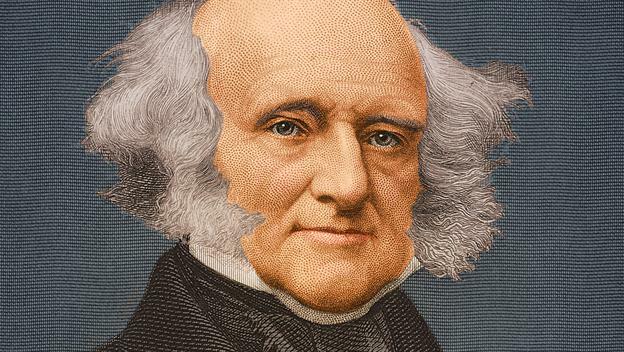 Van Buren sought diplomacy with Mexico, in contrast to the hawkish policies of Andrew Jackson. He also advocated for lower tariffs and free trade. 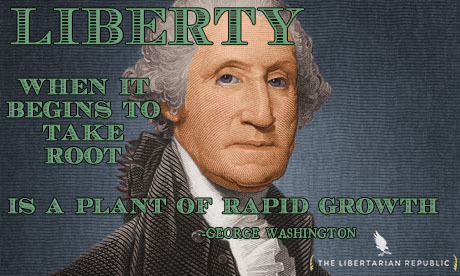 Throughout the Panic of 1837, he practiced free market policies, refusing to get the federal government involved. Van Buren did, however, follow through with the Trail of Tears plan enacted by Andrew Jackson.